 Today we’re excited to share a few DIY projects that are perfect for celebrating Thanksgiving in your Liberty Square apartment. Some of these can be gifts, others can be centerpieces for your table, and two probably won’t last long after dinner. 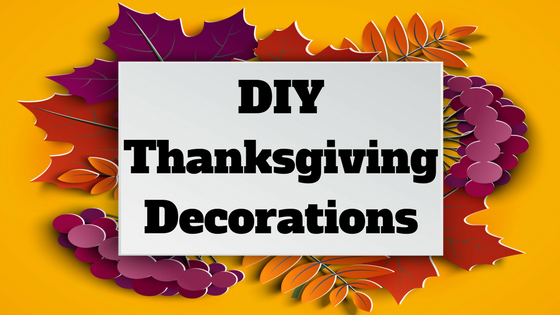 Enjoy these DIY Thanksgiving decorations as Thanksgiving in Newark, DE approaches. Thanks for reading today’s post! We wish you the best as you prepare for the upcoming holiday. Come back next time when we share a few alternative Thanksgiving recipes that you might be surprised to see at your dinner table at the end of the month. Happy Thanksgiving!